The All India Bank Employees Association and Bank Employees Federation of India has informed the Indian Banks' Association of the two-day nationwide strike on January 8-9, 2019, IDBI Bank said in a filing. "Therefore, if the strike takes place, the functioning of branches of the bank may be affected. 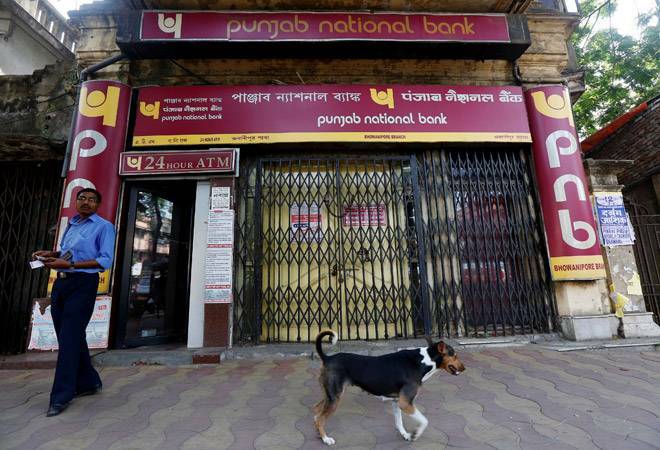 The bank is taking all the necessary steps in terms of the existing guidelines for smooth functioning of bank's branches/offices on the day of strike(s), in the event the strike materialises," it said. Public-sector Bank of Baroda said "in the event of AlBEA and BEFI proceeding on strike on January 8-9, 2019, the functioning of bank's branches/offices in some of the zones may be affected".